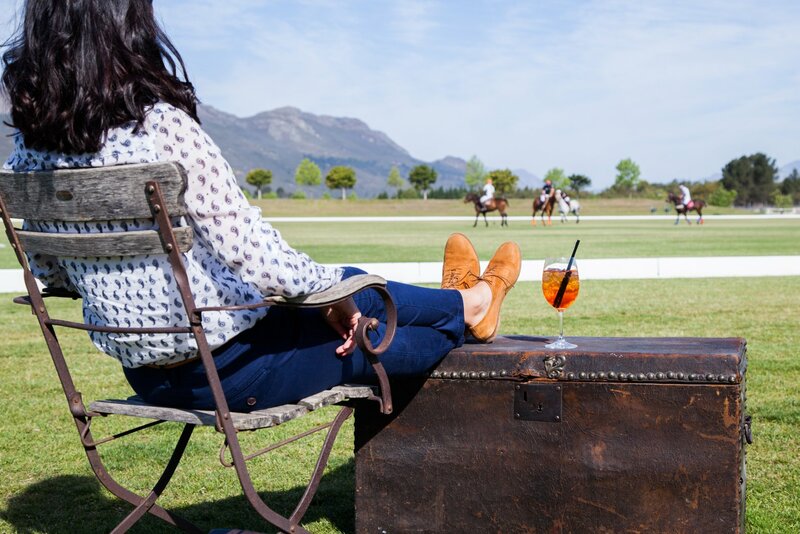 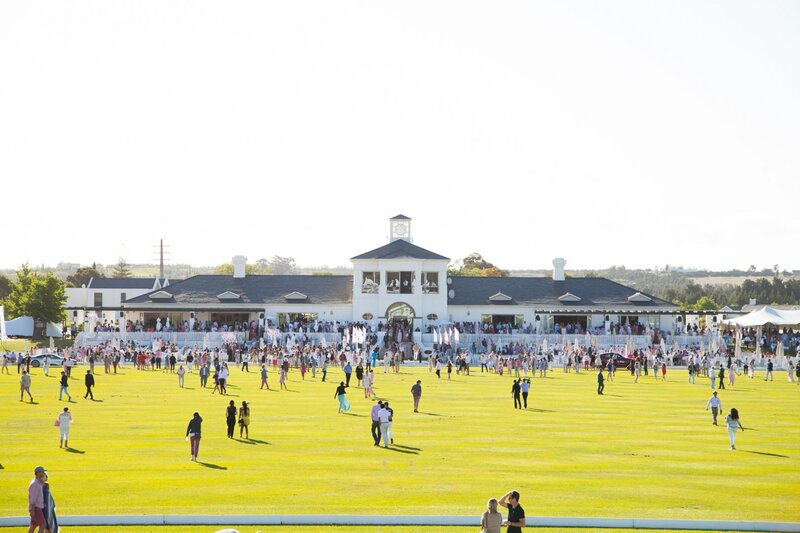 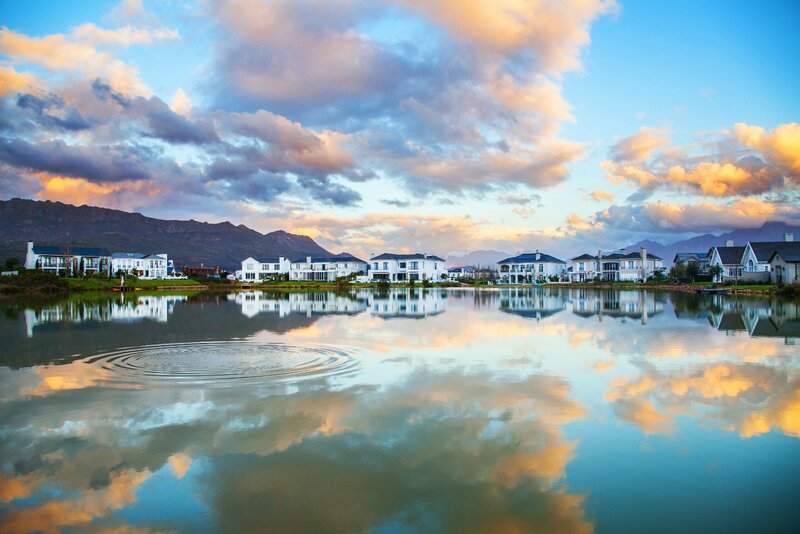 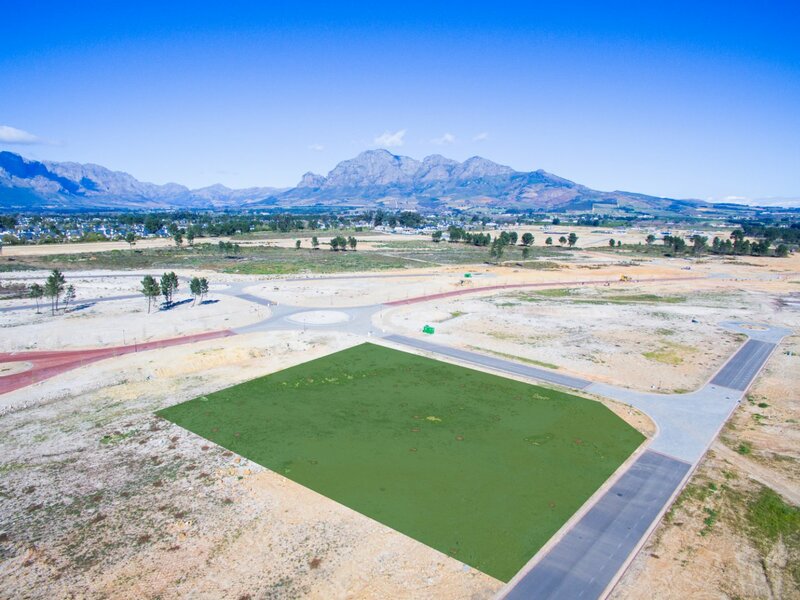 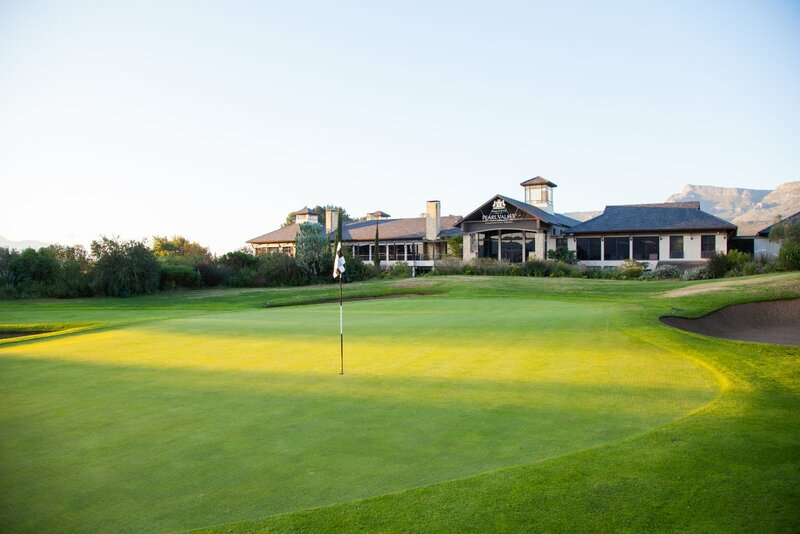 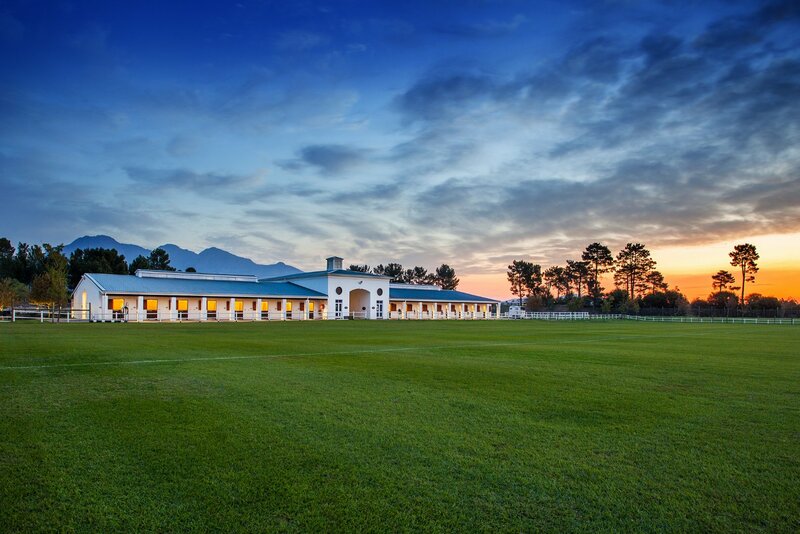 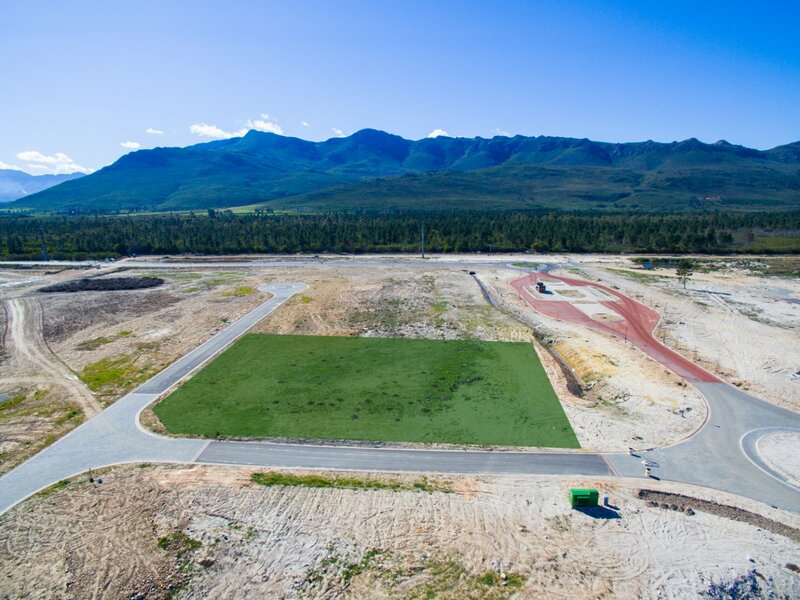 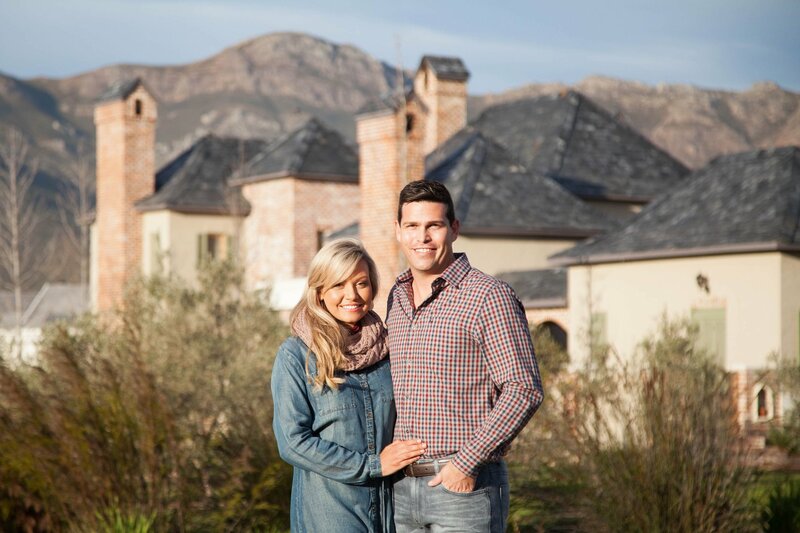 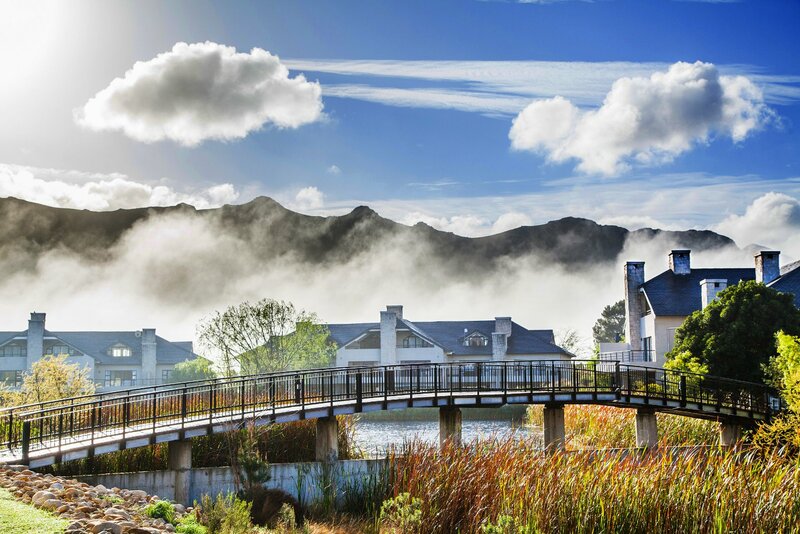 Large 3075m2 The Reserve Stand for sale on Val de Vie Estate This breath-taking the Reserve stand at just over 3000m2 including a water allocation, offers an ideal opportunity to build your dream home with extended proportions. 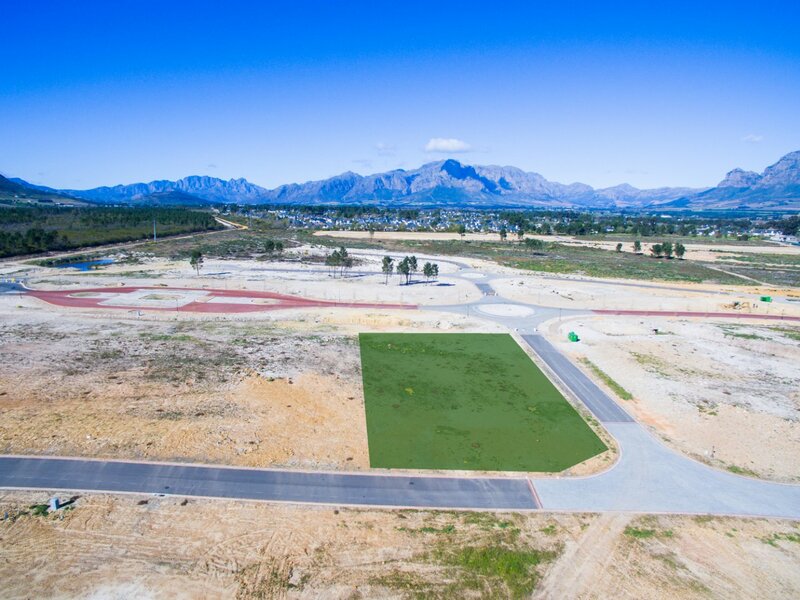 Located on a corner of a secluded cul de sac surrounded by nature, glorious mountain views and close access to the entrance gate. 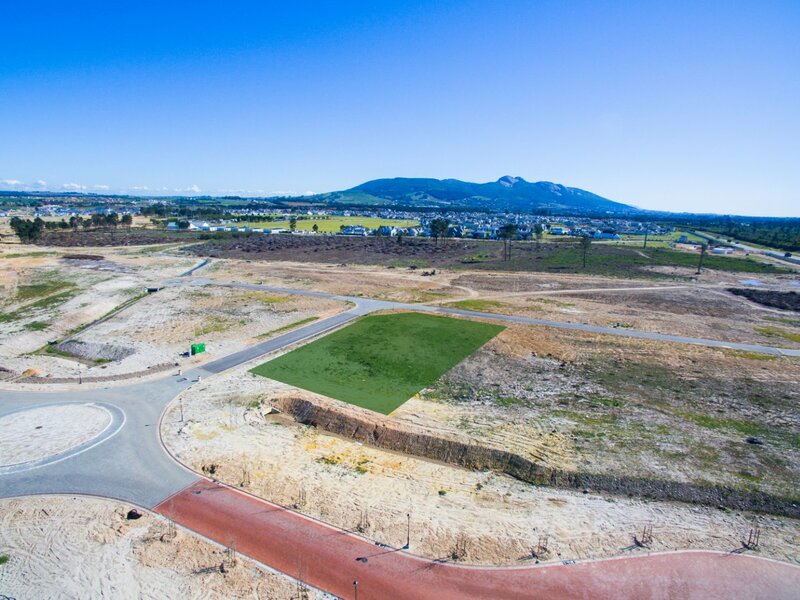 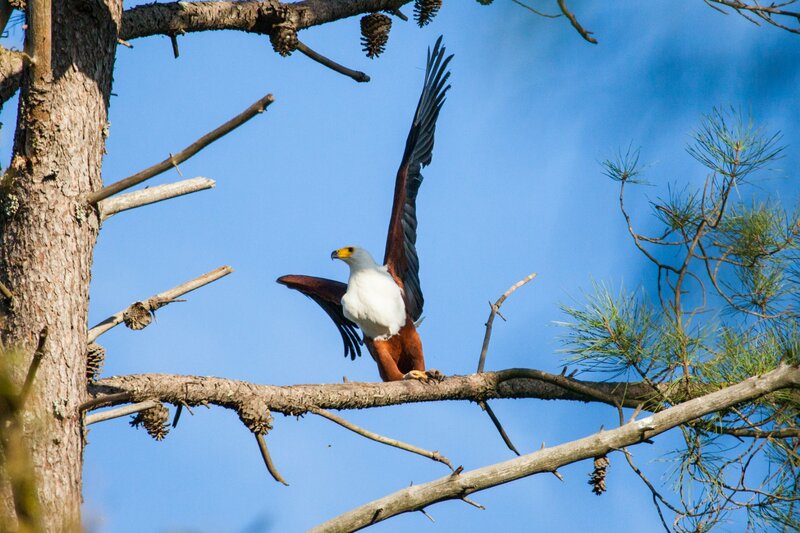 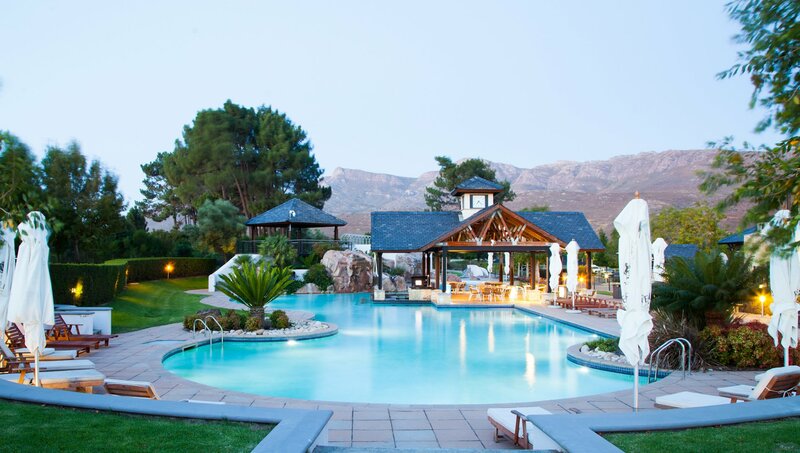 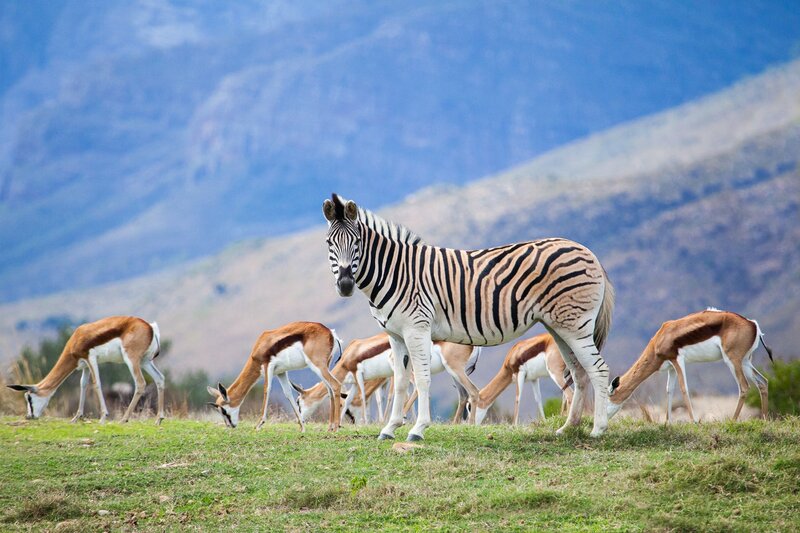 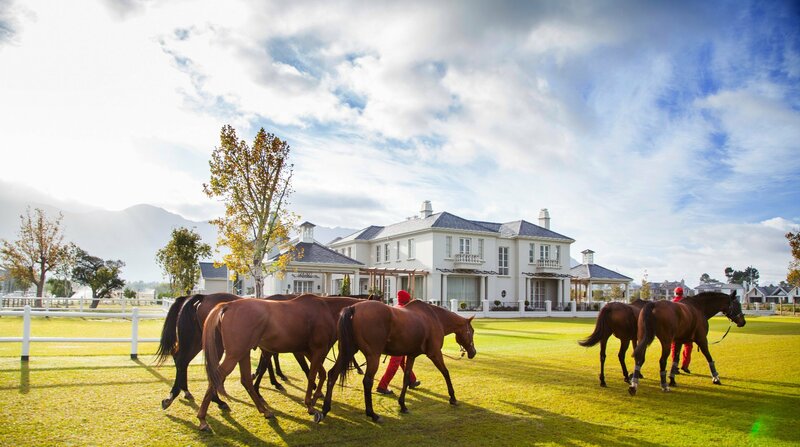 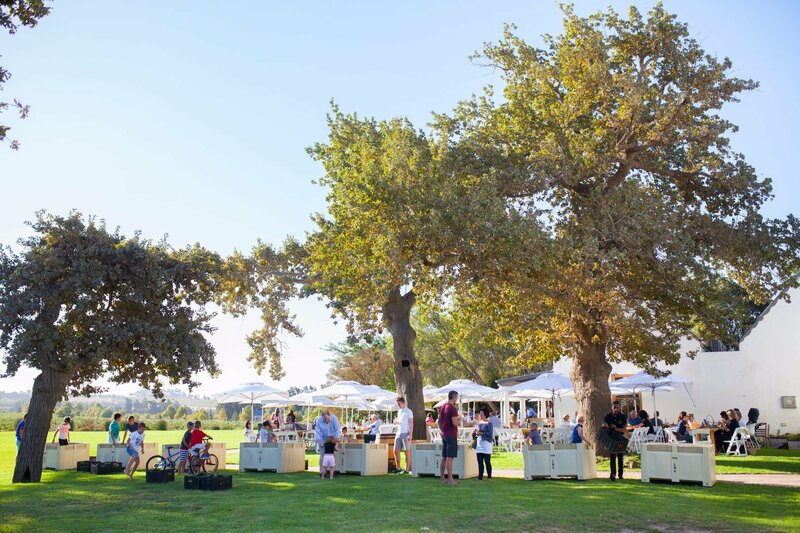 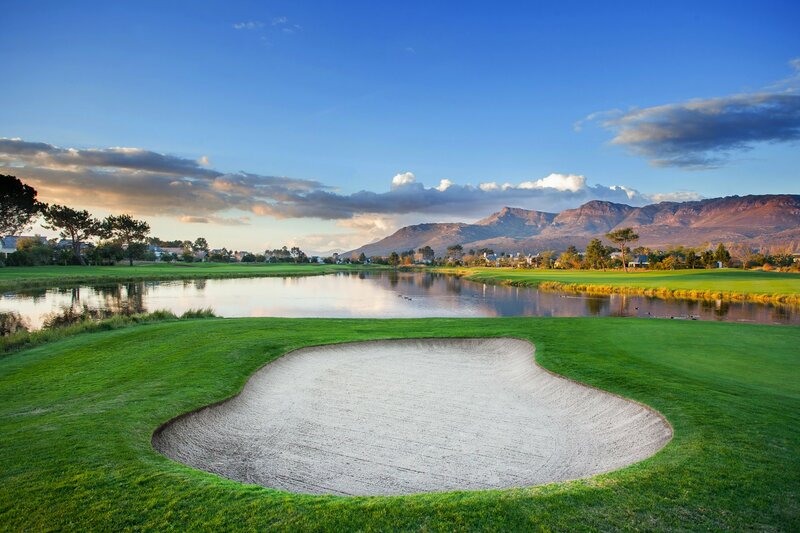 These sought after nature stands are limited so don’t delay in securing this perfect piece of land on Val de Vie Estate.